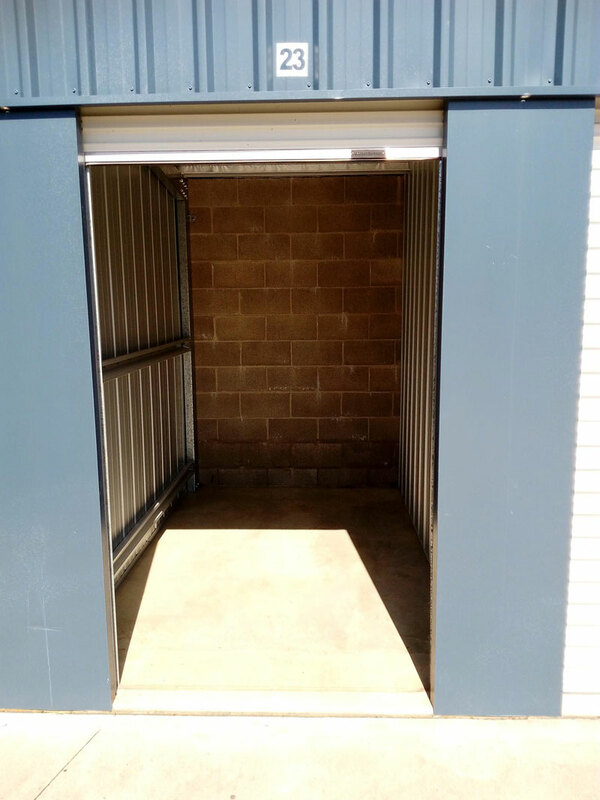 Hogbin Drive Self Storage has a variety of storage shed sizes to meet your needs. 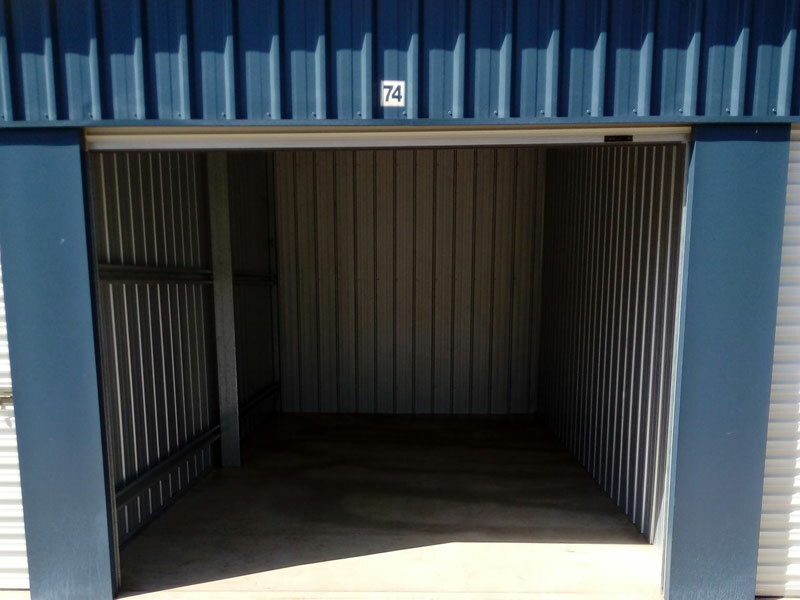 All sheds are fully insulated so that you can store your items from floor to ceiling. Current prices are listed below. 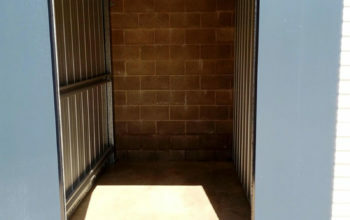 No deposit or administrative fees just four weeks rent in advance is required. 3m x 2m - suitable for two bedroom apartment or small house. Average ceiling height of 3.2 metres. 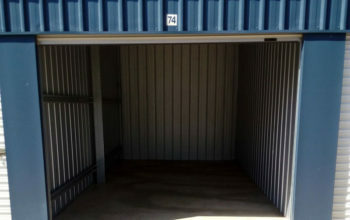 3m x 3m - suitable for a three bedroom house, room for the lounges, beds and other household furniture and boxes.